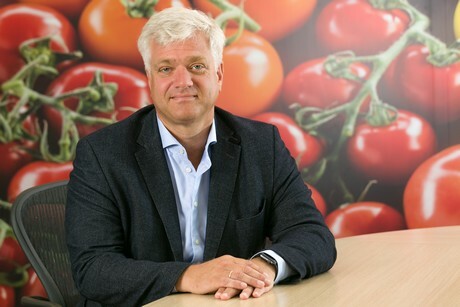 Collaboration and offering added value are the keys to the future success of a horticultural company, according to Jelte van Kammen, director of the Harvest House growers’ association. Harvest House is also moving in this direction and will continue to focus even more on processed products towards 2026. Van Kammen emphasizes that these joint ventures are not initiated by Harvest House, but that the growers’ association plays a facilitating role. “We bring growers together, but the entrepreneurs themselves have to take the step to cooperate and also to support it. The time when a sales organization told the growers what was good for them is over. At the same time we also expect an active attitude from our members and want them to join in. If you take a passive stance in Harvest House, you will miss out on many opportunties. : Harvest House has been a member of the Federatie VruchtgroenteOrganisaties since 2015, one of the partners in Coalitie HOT.